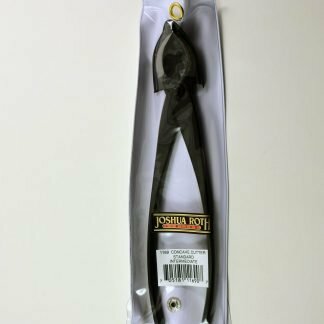 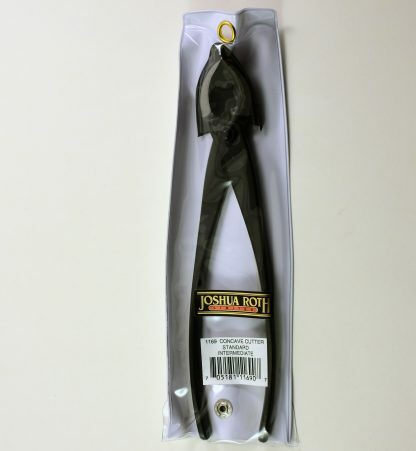 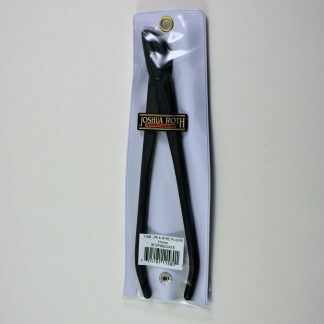 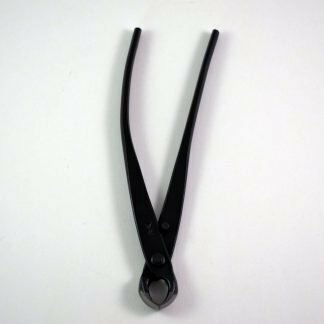 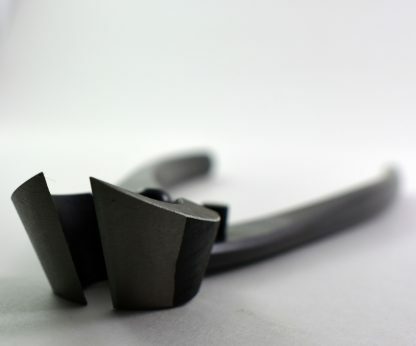 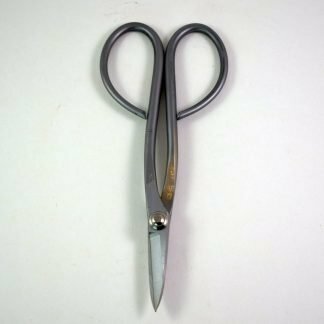 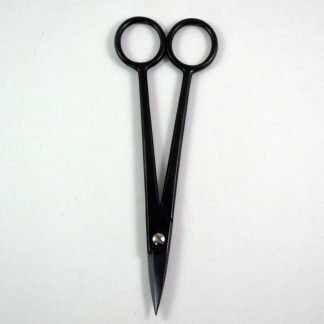 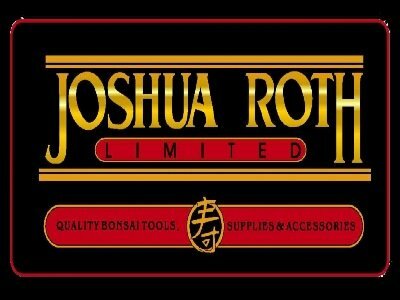 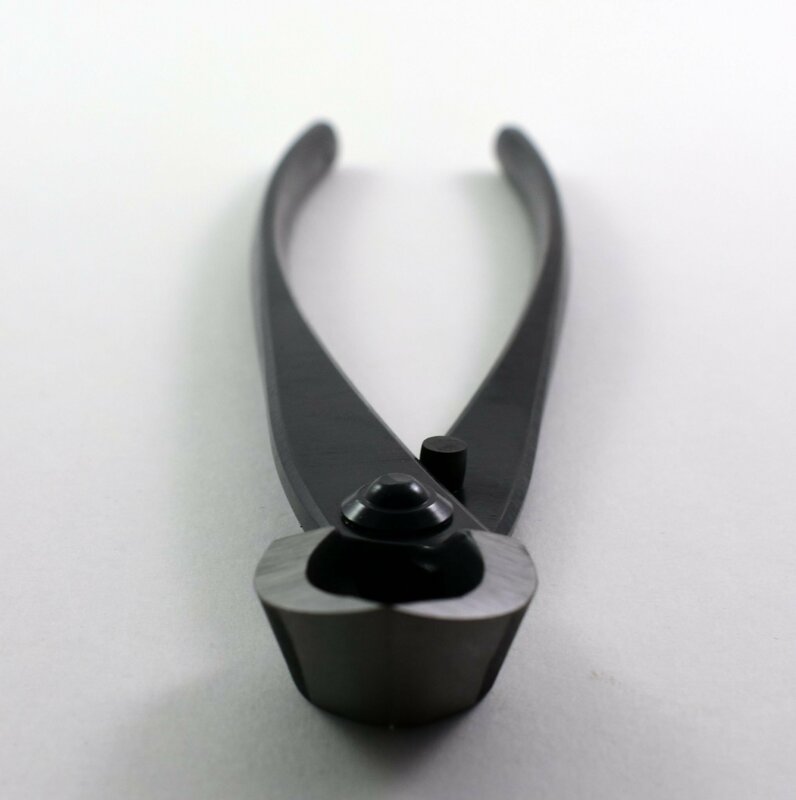 Joshua Roth Concave Cutter is the single most important tool for Bonsai use and for which there is no substitute. 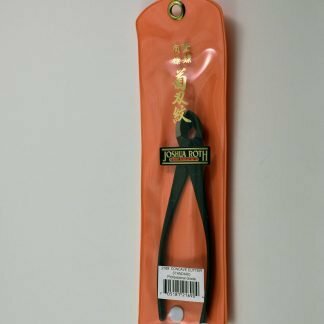 These razor-sharp bonsai tools are designed for cutting branches flush to the trunk. 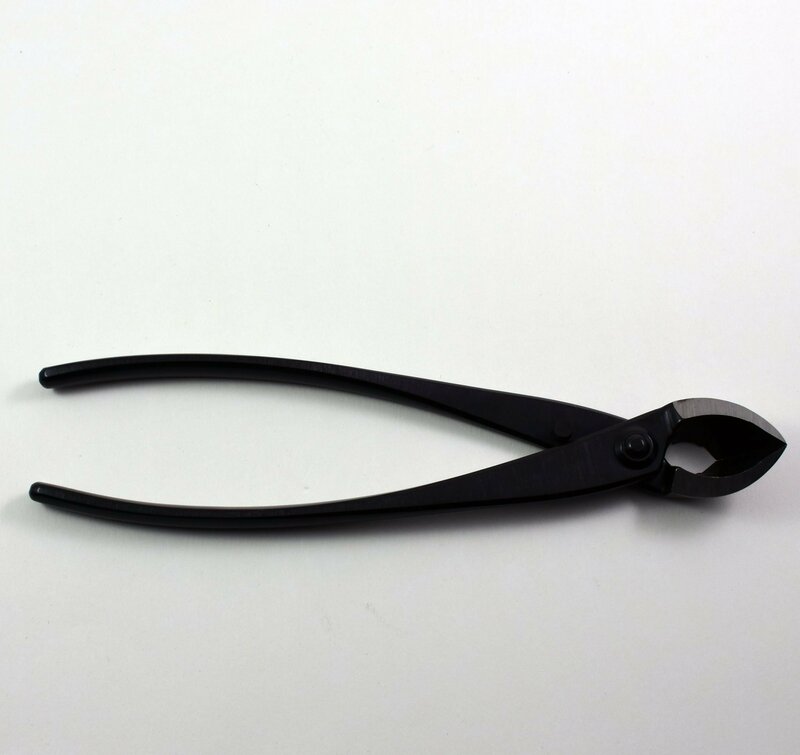 The resulting wound can then heal over quickly with little scarring.